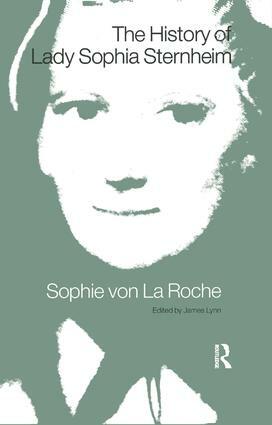 The best-known novel of Sophie von La Roche, a German 18th-century woman writer. The plot reflects typical 18th-century concerns: the value of sentiment and the importance of virtue in attaining a good life. The publication of this novel reflects a recent revival of interest in the author.